At Price’s Transmission, our business is built on relationships. We stand by all of our professional services. Most repairs at Price’s Transmission are covered by our nationwide warranty of up to 36 months/36,000 miles* for all parts and labor. So wherever you are, the Price’s Transmission team is making sure you stay on the road. *Some restrictions apply. 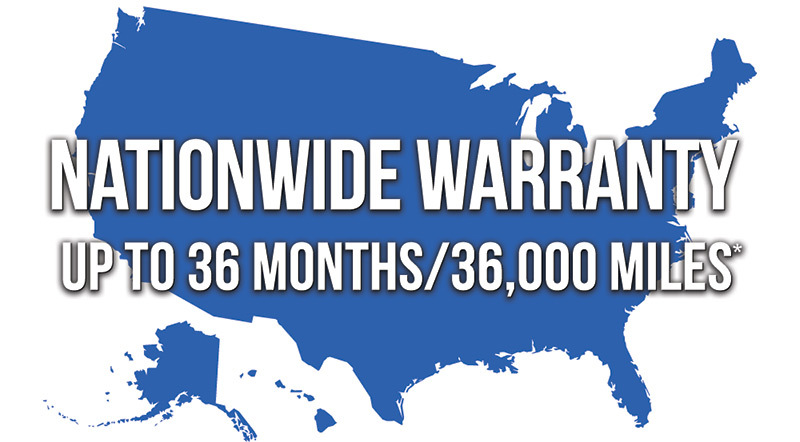 Some repairs may not be covered by a warranty or by a shorter term warranty.